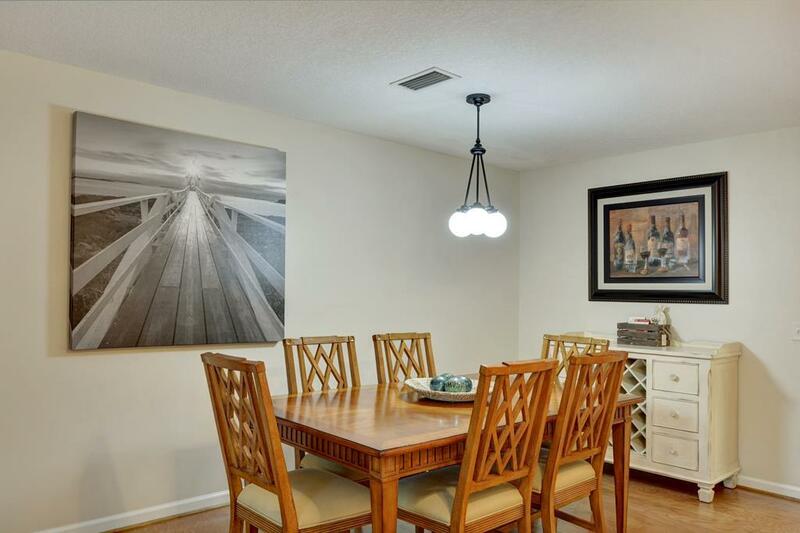 Location, location, locationThis spacious 4BR 3.5BA fully furnished vacation condo has everything you need including the great South end location. 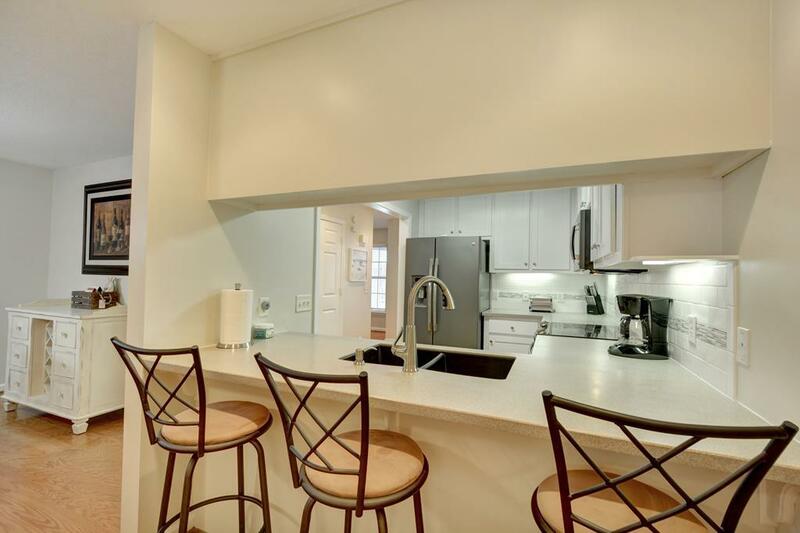 The condo features a private elevator from the large 2 car garage to all floors above, a large open living and dining room with balcony, fully equipped kitchen with breakfast bar and laundry room. The den/study also has a fold out futon and serves as the fourth bedroom for extra sleeping with access to an attached private balcony. The master bedroom features a king bed with queen beds in each guest bedroom. 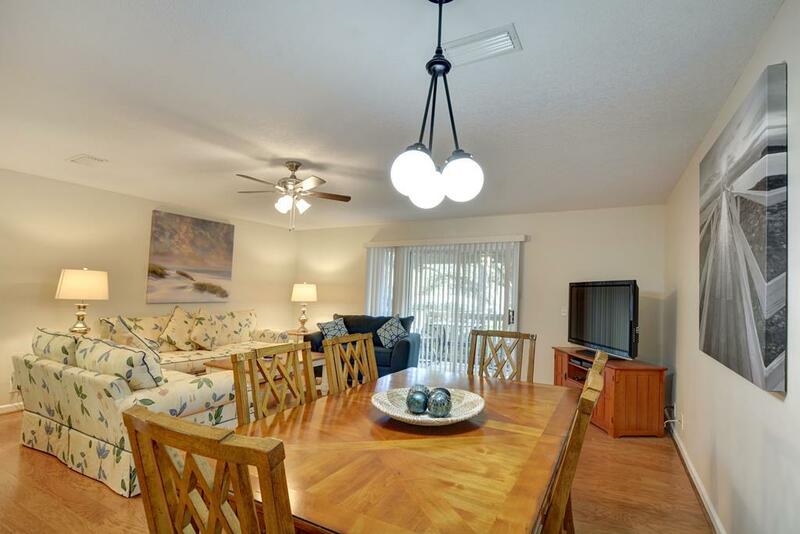 This short-term vacation home with an on-site pool is 1/2 mile to the beach, and minutes away to Pier Village. Daily and weekly rates available for summer ** Full FLETC per diem is accepted** Call for availablility. 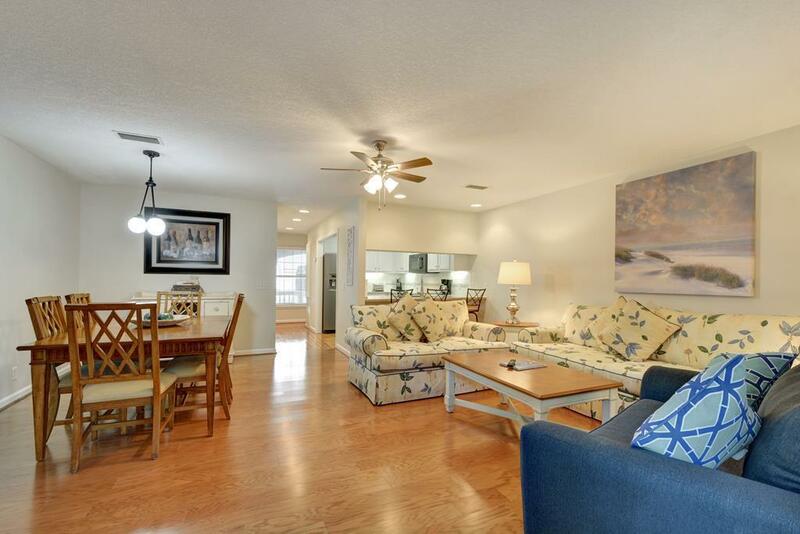 Listing provided courtesy of Julie Vaughn of St. Simons Island Beach Rentals.